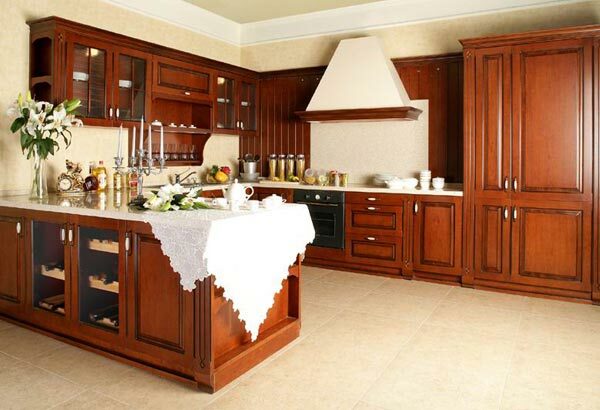 Before applying paint on different surfaces, it has to be thinned down to ensure even spreading. 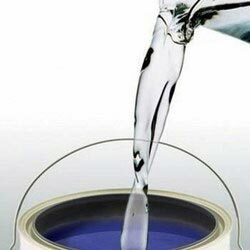 With the use of our PU Thinner, the viscosity of paint and other industrial solvents can be lowered to the desired level. Our PU Thinner decreases the viscosity of the solvents even when used in small quantity and prevents the lump formation in the solvents. Usage Thinner decreases the viscosity of the solvents even when used in small quantity and prevents the lump formation in the solvents. Feature Excellent thinning properties,Accurate formulation,Suitable for all types of solvents,Small amount.